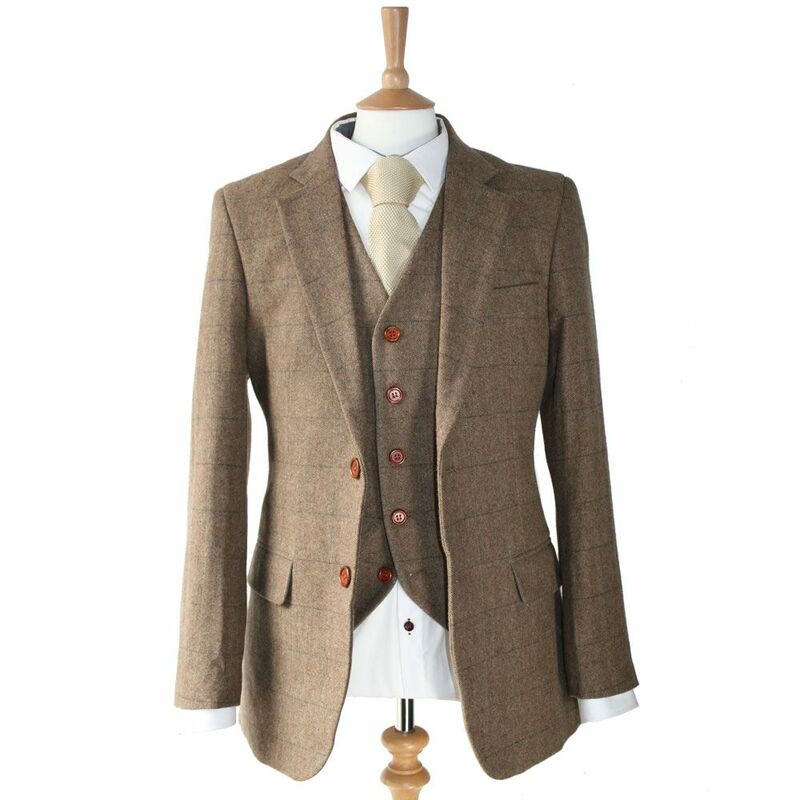 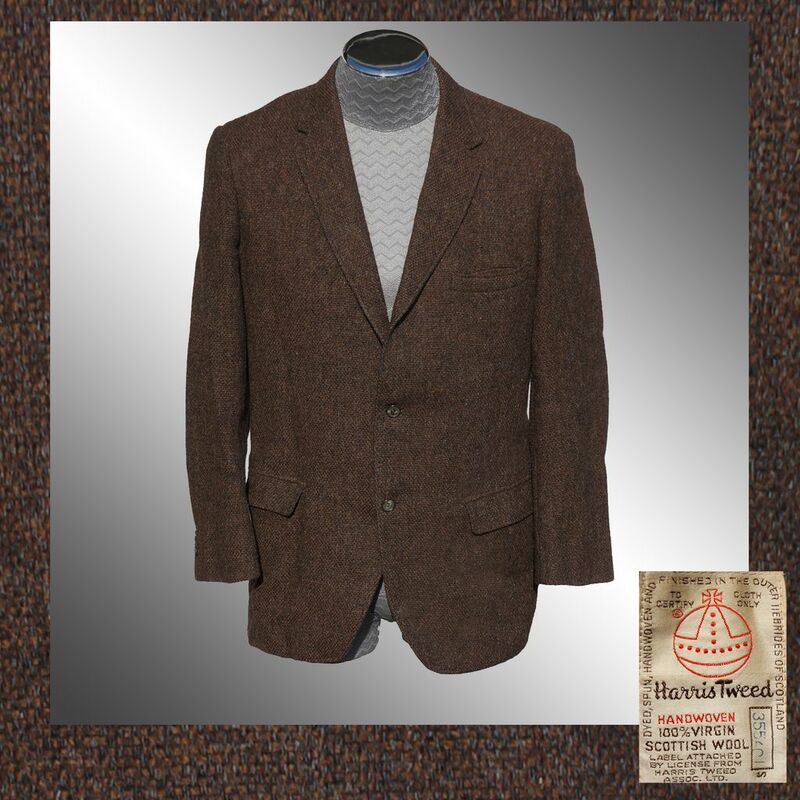 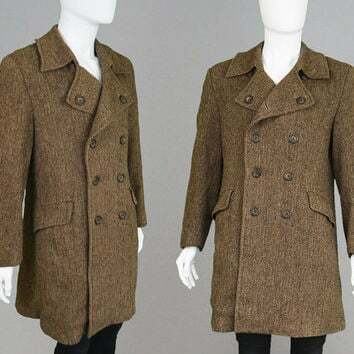 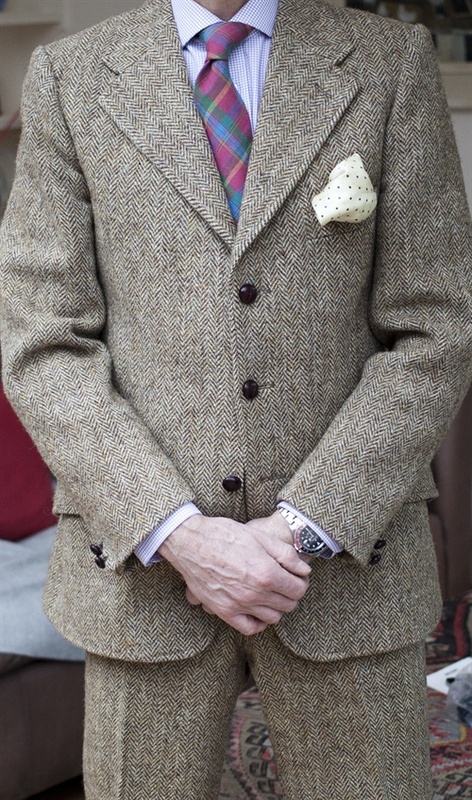 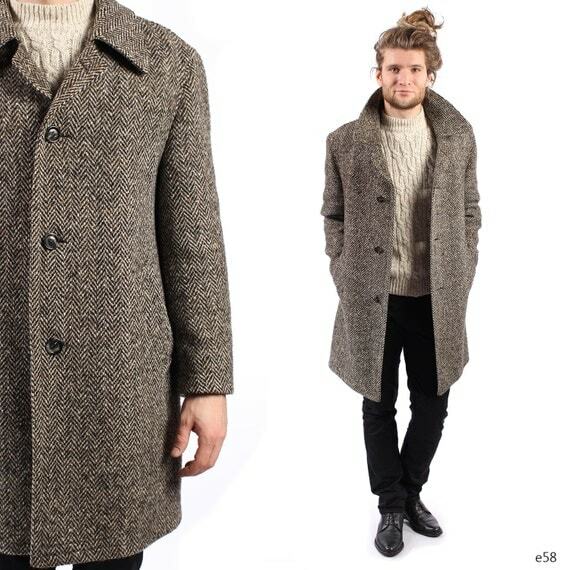 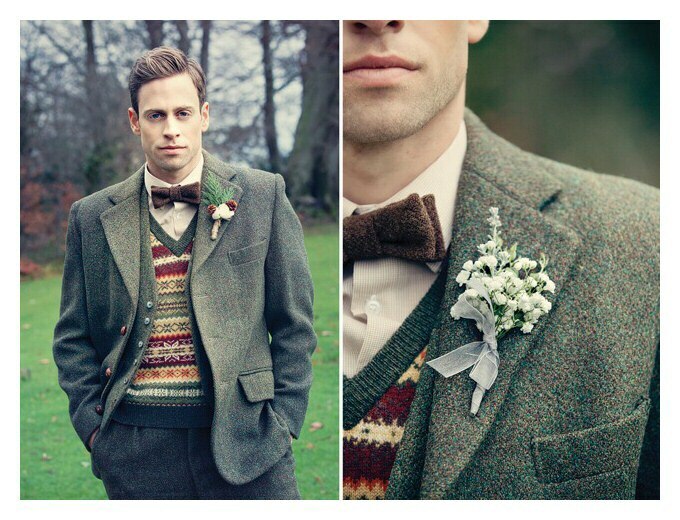 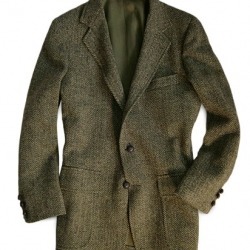 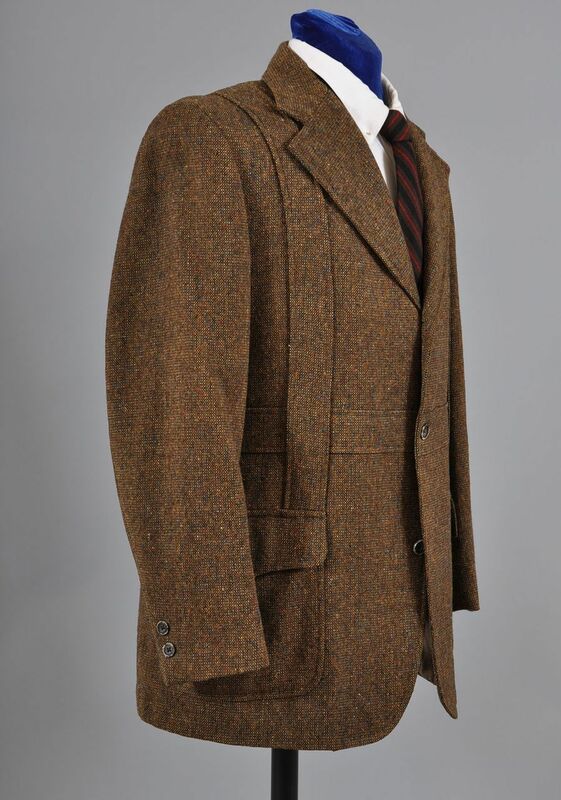 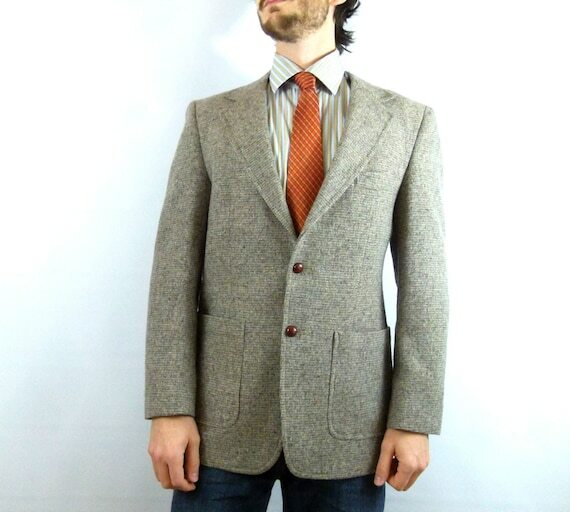 Vintage herringbone tweed blazer. 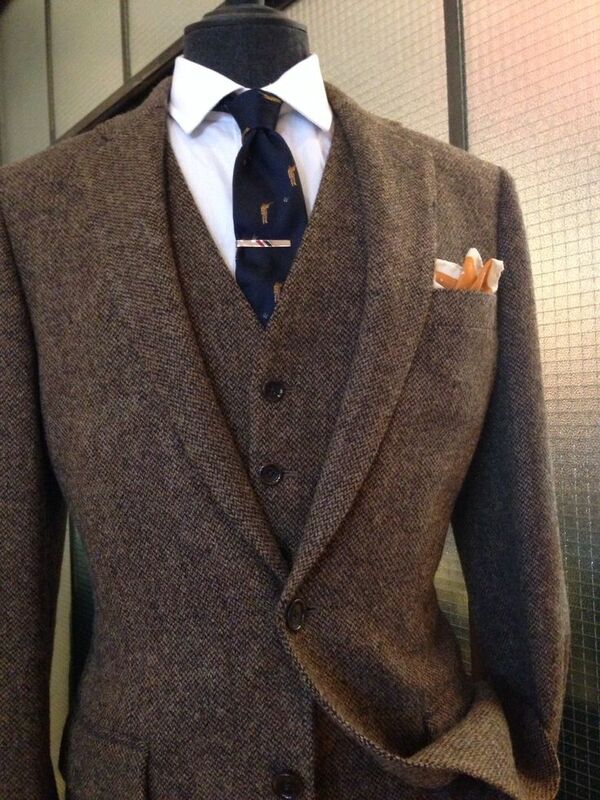 Shirt by Country Road Work Wear (tailored). 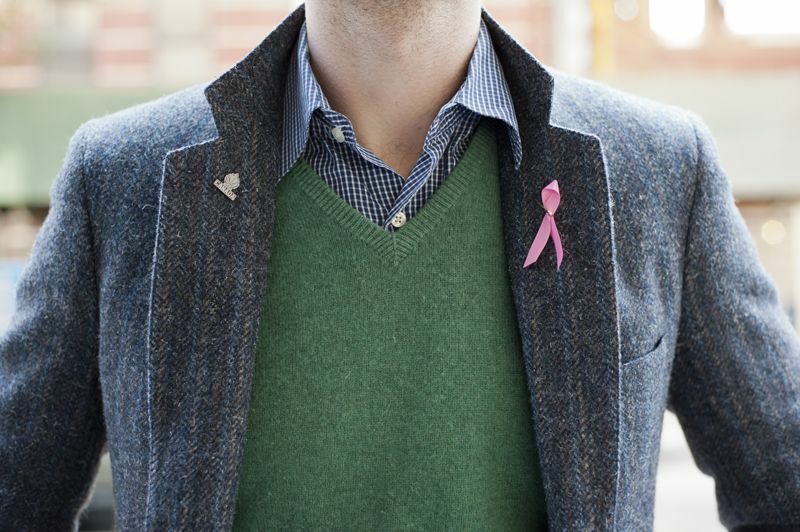 Sweater by Polo Ralph Lauren. 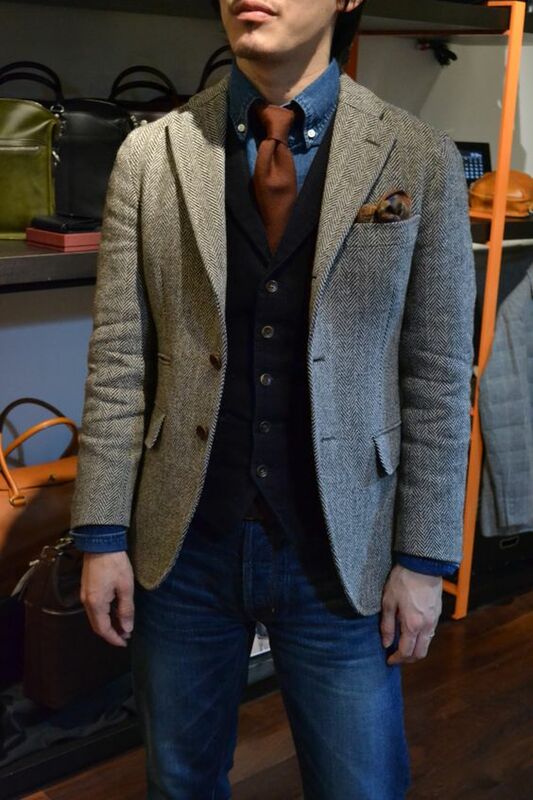 Jeans by APC. 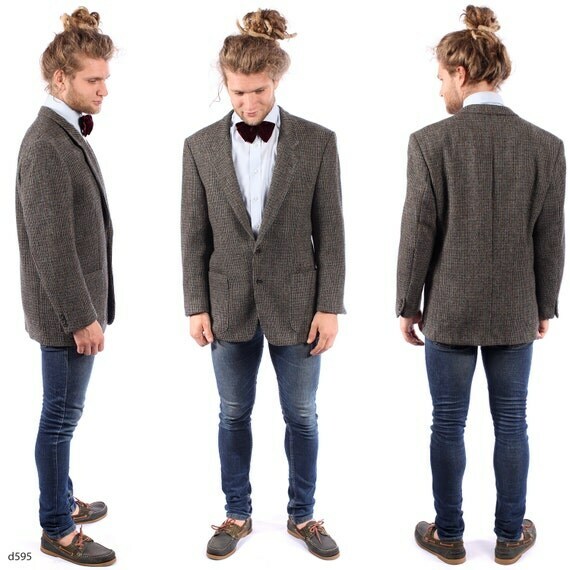 Boat Shoes by Timberland. 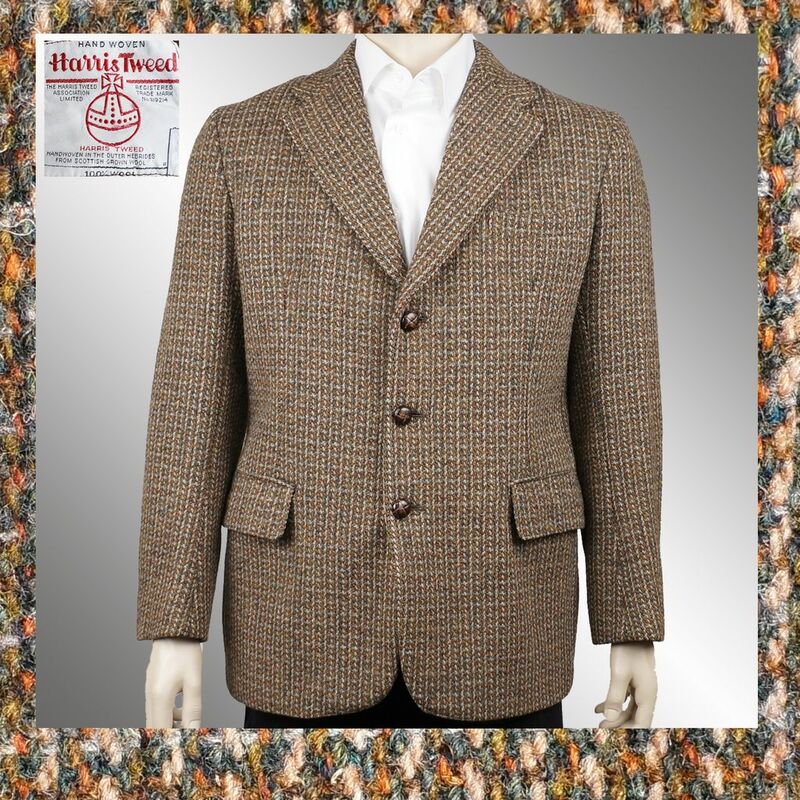 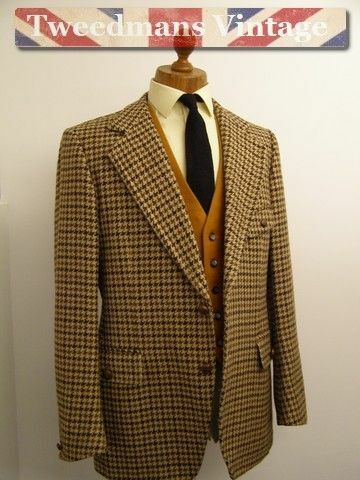 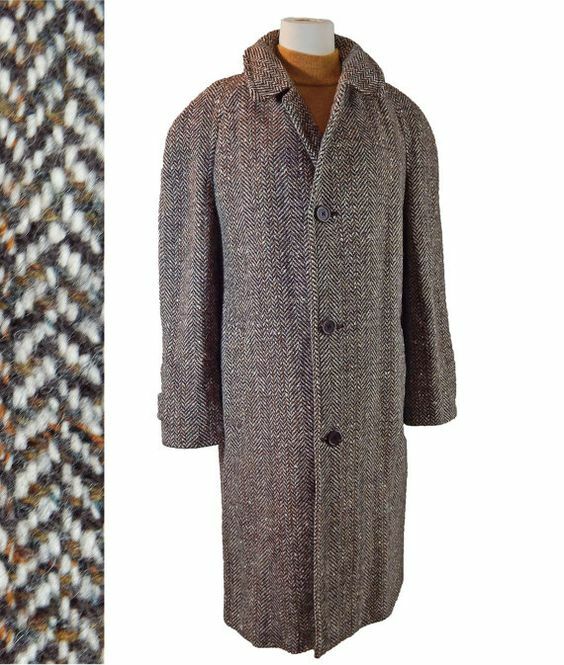 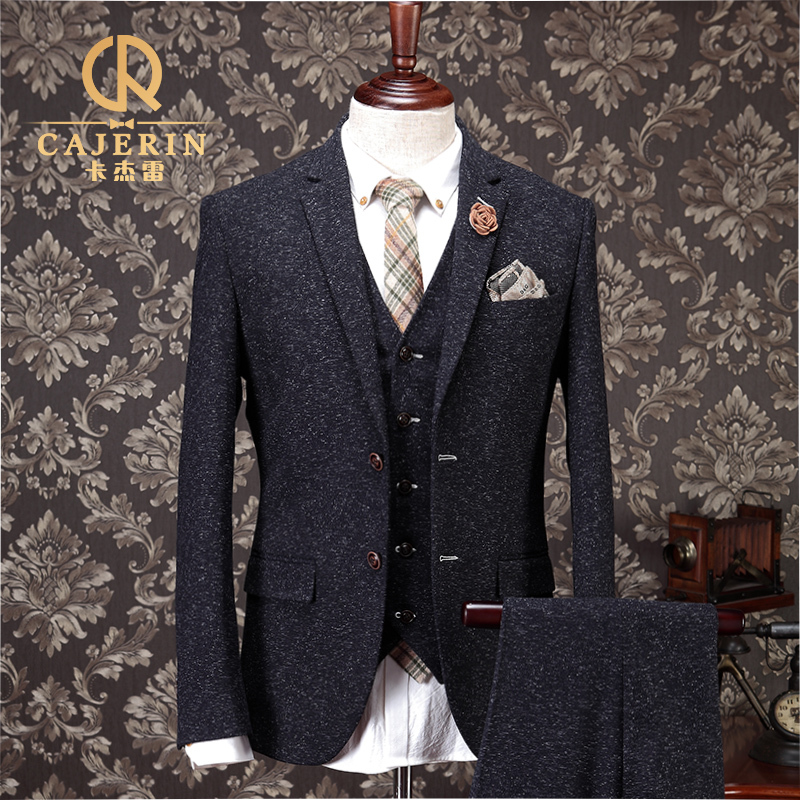 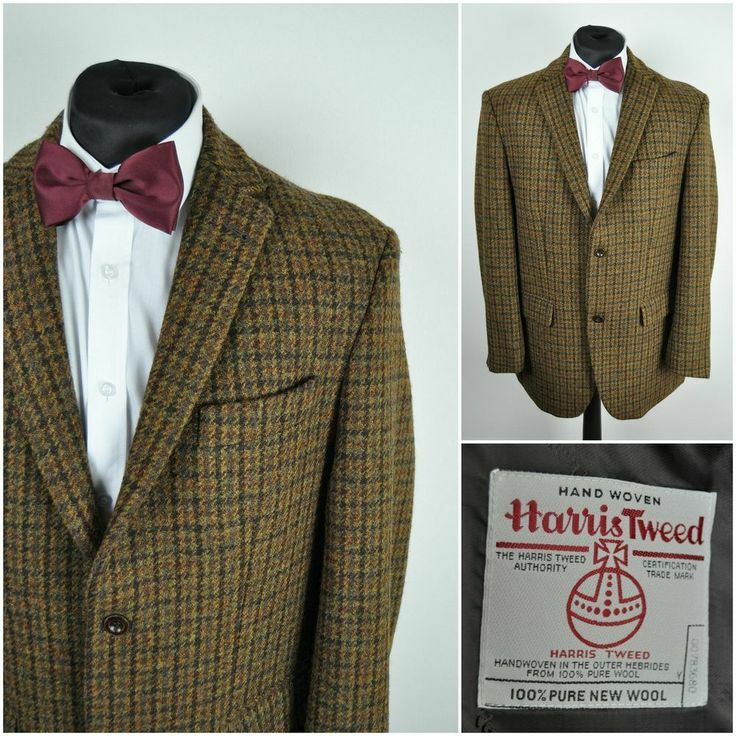 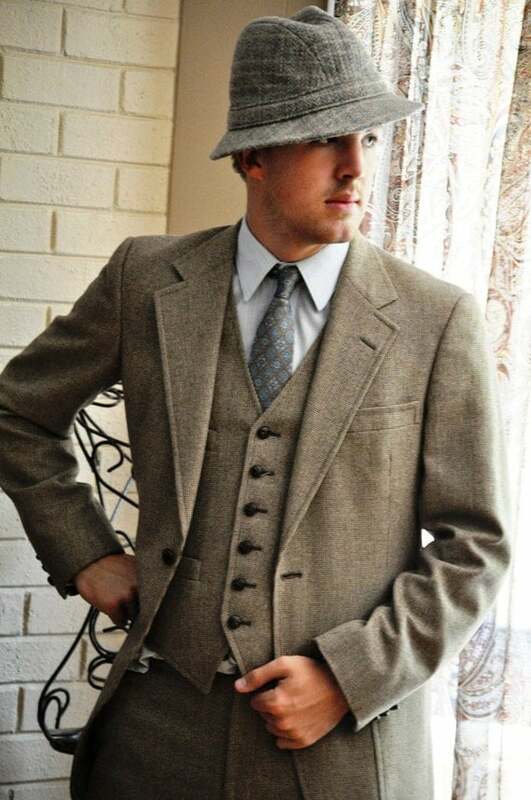 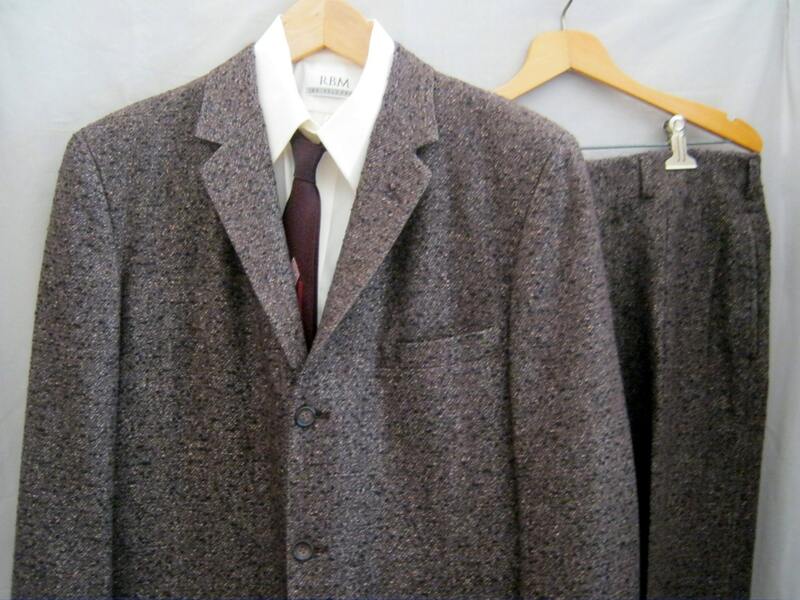 Vintage Thick Christmas Tweed Suit Men Slim Fit Gr..